Home/Technology/Which MacBook has the best battery life? Apple devices are known for a lot of things. Their “it just works,” ethos, aesthetic beauty, closed software ecosystems, and somewhat inflated price tags. One area they tend to only do reasonably well though, is battery life. Laptops which can count extensive battery life on their feature lists include the likes of the Microsoft Surface Book 2 and the HP Spectre Folio. But just because those laptops are better at lasting longer on a single charge, doesn’t mean MacBooks are terrible. 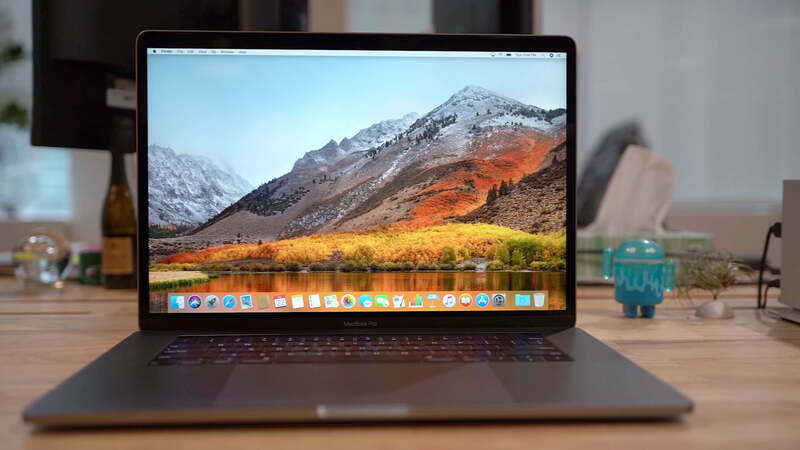 In fact, if you know which MacBook to opt for and configure it appropriately, you can eke out plenty of battery life for a full day of work or play on a number of Apple’s notebooks. 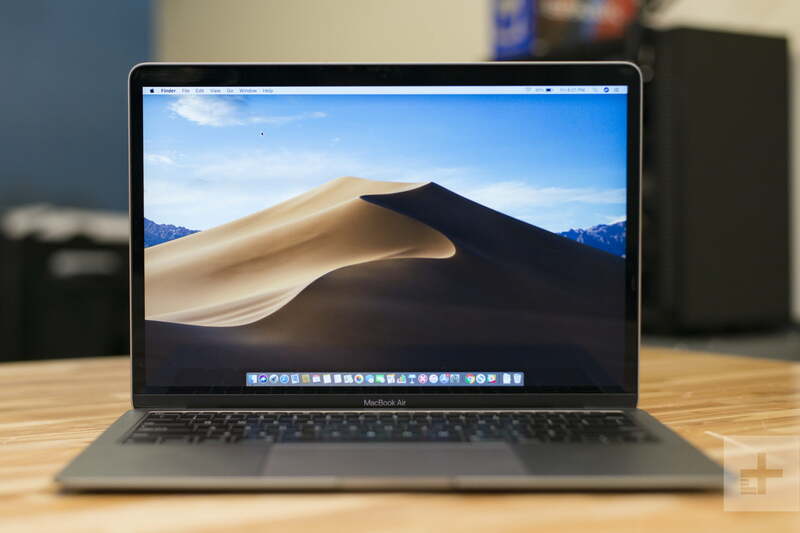 Apple’s MacBook Air has always been designed as a sleek, entry-level MacBook option which prioritizes portability and aesthetics over other aspects, like performance. However, in the current line up of MacBooks, it’s proved to be the longest lasting by both the specifications and our own testing. There are two models of MacBook Air currently available from Apple with their own various configuration options. Although they both claim to deliver the same “12 hours” of battery life of general usage, the 2018 version is the more efficient of the two. Its use of a modern, eighth-generation processor makes it not only more powerful, but more conservative with its power usage. Both models feature a 54 watt-hour battery, but Apple claims that you can get 13 hours of iTunes playback on the contemporary model, versus 12 hours on the older variant. In our MacBook Air review, we found that the modern MacBook Air was capable of playing 1080p video on a loop for 10 hours, or around eight hours of web browsing. You may be able to extend this further by keeping screen brightness low, and keeping background applications to a minimum. Configuration options are limited, but sticking to smaller storage capacities and memory will provide a minute benefit for extending battery life. Apple also recommends keeping your device up to date and to avoid extreme ambient temperatures when using your MacBook. Apple’s MacBook Pro range is where the real heft and power can be found with all sorts of hardware options for those who need some more grunt for their MacOS tasks. As far as MacBooks go, the battery life isn’t bad either, but you’ll want to choose specific models and consider you configuration to get the most out of it. 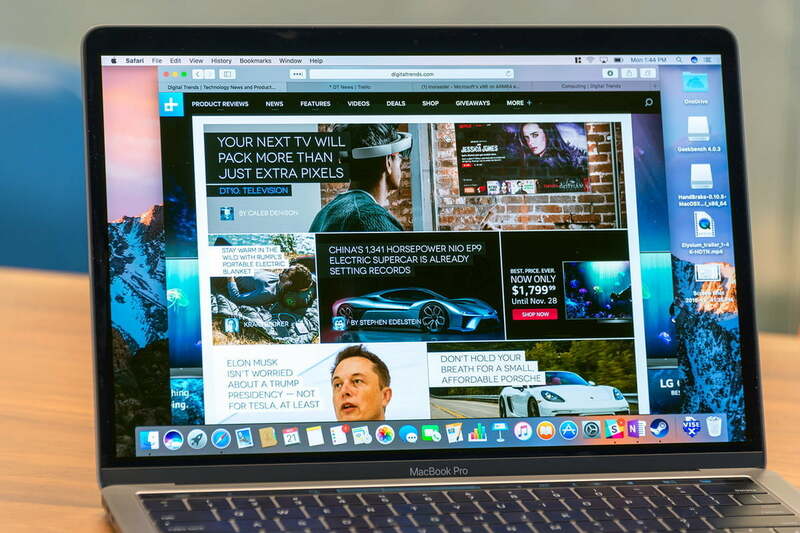 Whether you opt for the 13 or the 15-inch MacBook Pro, Apple promises up to 10 hours of video viewing and web browsing, but we’d suggest the larger of the two options. Although it starts at a higher price, it comes with a much larger battery as standard — 87 watt hours versus just 58 watt-hours in the 13-inch model. All of that extra power is required to run the more capable Intel Core i7 or Core i9 CPU options, the dedicated graphics chip, and the larger and higher resolution screen. But as long as you aren’t performing intensive tasks which maximize the potential of those components, you should see an overall extension in your battery life. We found the 13-inch model with an Intel Core i5 CPU managed over 10 hours in our video loop test. We’d expect the 15-inch model to last a little longer. If you want to spec your MacBook Pro for extended battery life, we’d recommend the Core i7, over the Core i9 processor, and limit yourself to 16GB of memory unless you explicitly need more than that. We’d also recommend choosing the Radeon 555X GPU as it will likely consume slightly less power when in use than the 560X alternative. We can’t promise it’ll make a big difference, but you could always disable the Touch Bar too. As much as we would recommend the MacBook Pro 15 over the 13 when it comes to battery life, the larger of the two is complete overkill for all but the most heavy-duty of professionals. It’s also a lot more expensive, which is why the MacBook Pro 13 is also a viable option. Its battery won’t last quite as long, but it won’t start blinking as soon as you turn it on either. Since 2016 Apple has sold the MacBook Pro 13 with a much smaller battery than its predecessors, which is a shame for those who value battery life over everything else. However, the latest 2018 models sport a slightly larger one than in recent years with 58 watt-hours of power. You could opt for the 2017 model without the Touch Bar, but that one has 54 watt-hours and with a slightly less efficient seventh-generation Intel CPU, it’s not going to measure up in general computing. In our testing we found the MacBook Pro 13 capable of just under 10 and a half hours of video looping at 1080p and in general usage it could make it through a full workday. You would want to keep a charger handy if you planned to use it constantly, however, especially if you were running some demanding tasks throughout. 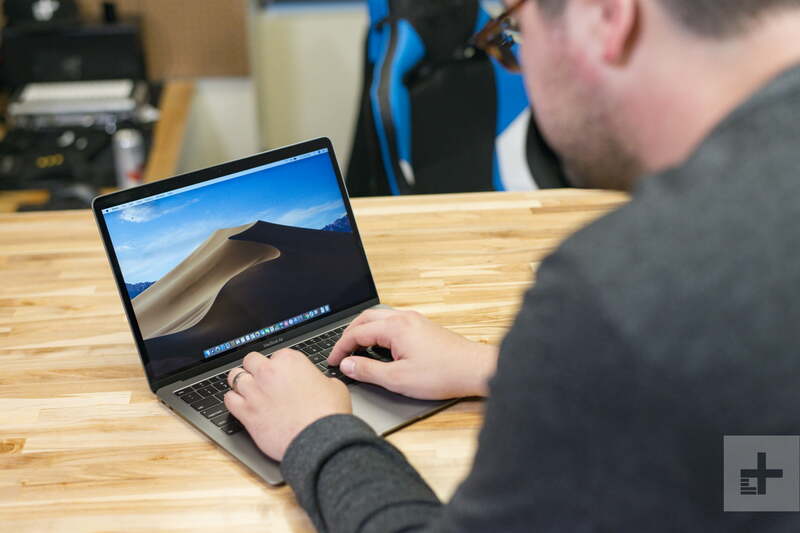 If you don’t want to buy the MacBook Air but the MacBook Pro is too expensive or powerful for your needs, you could opt for a standard MacBook instead. 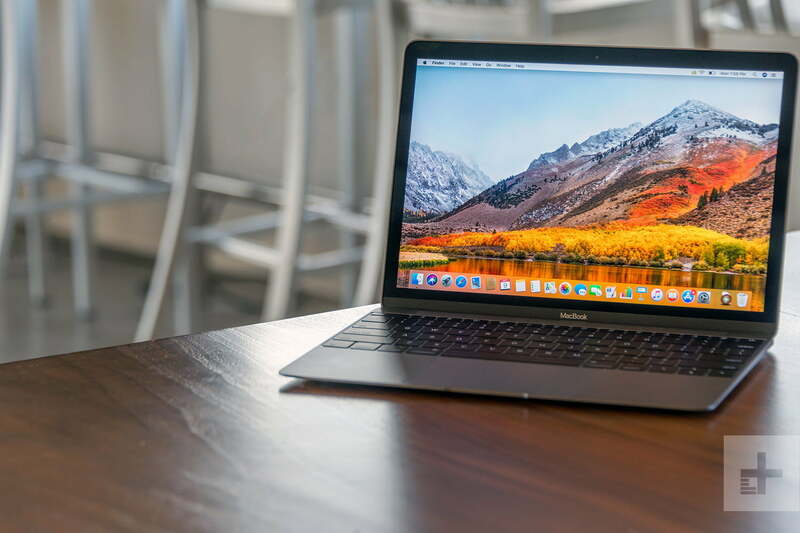 We wouldn’t recommend it considering its pricing and the capabilities of its competition, and it has the worst battery life of all Apple’s laptops, but it does remain an option nonetheless. Equipped with a 41.1 watt-hour battery, this laptop is rated by Apple as capable of 10-hours of web browsing and general usage, or up to 12-hours of iTunes movie playback. In our review we found it could manage eight-hours of video playback at 1080p. In general office use, our review MacBook tended to drain its battery in just over eight hours. That’s enough to give you most of a full workday with careful usage, but it falls well behind the capabilities of the Air and MacBook Pro and is not the system we’d recommend if battery life is a major concern of yours.